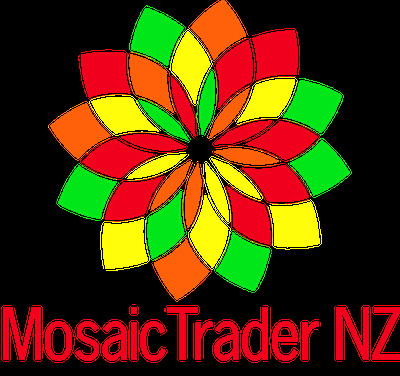 Mosaic Trader NZ is delighted to bring mosaic artists a beautiful range of mosaic tesserae and tools all. The New Zealand online mosaic store based in Northland offers a stunning and unique collection of tiles, rounds, shapes, glass and more, all at affordable prices. 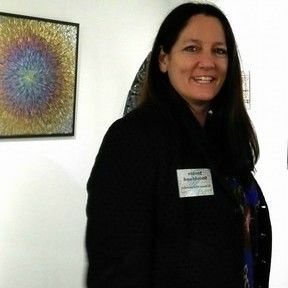 Contact the owner, Jackie Strickland, if you need to discuss special requirements or if you are based in Australia.